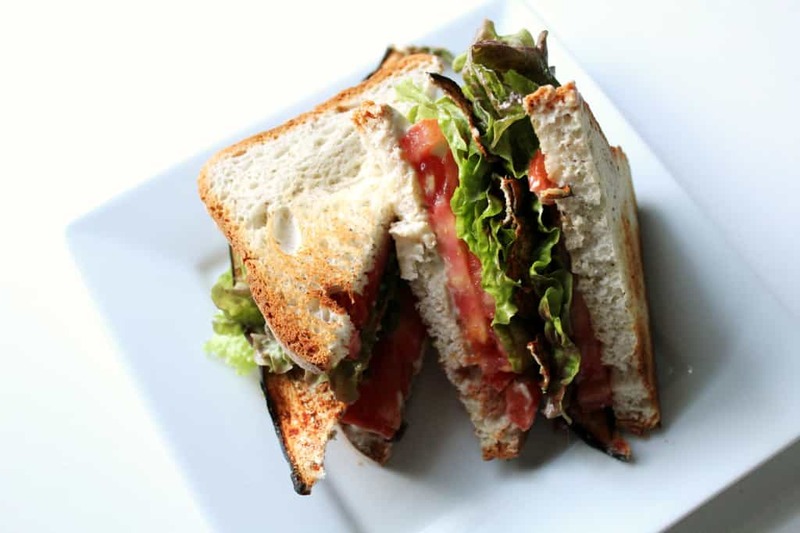 April is BLT month, and if you don’t think a BLT needs a whole month to celebrate it then get outta here! 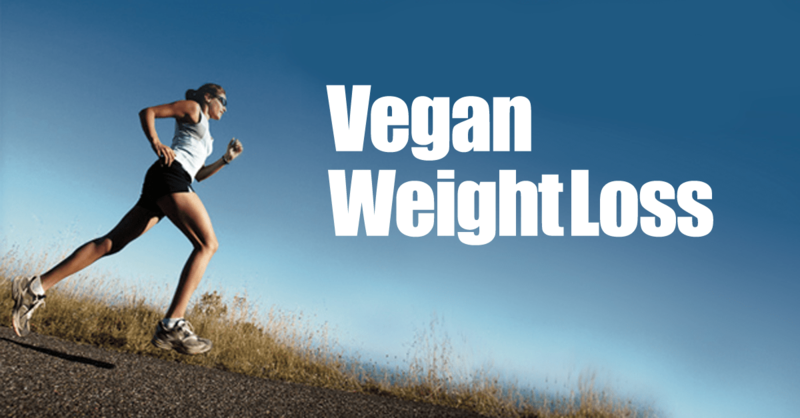 While every vegan misses cheese, there are some who found it easy to go without bacon. I was not one of them. 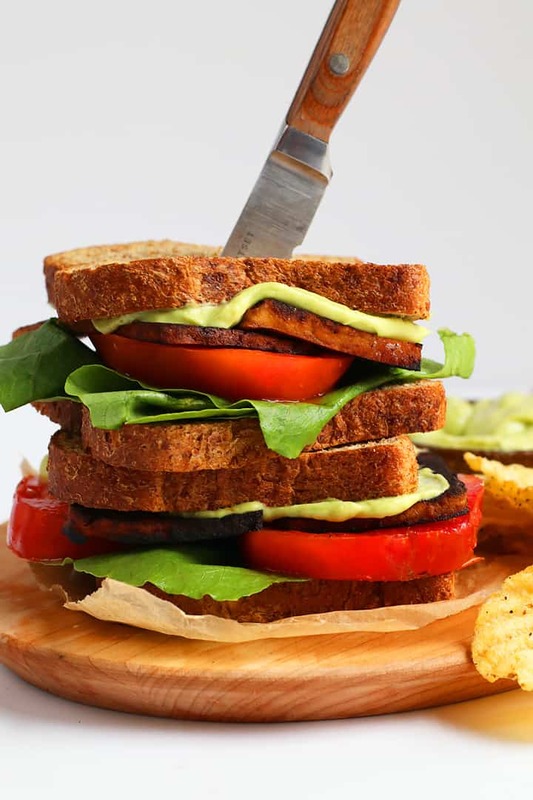 While the greens and tomatoes give everything a juicy and crunchy bite, in a BLT it’s aaaaaall about the B! 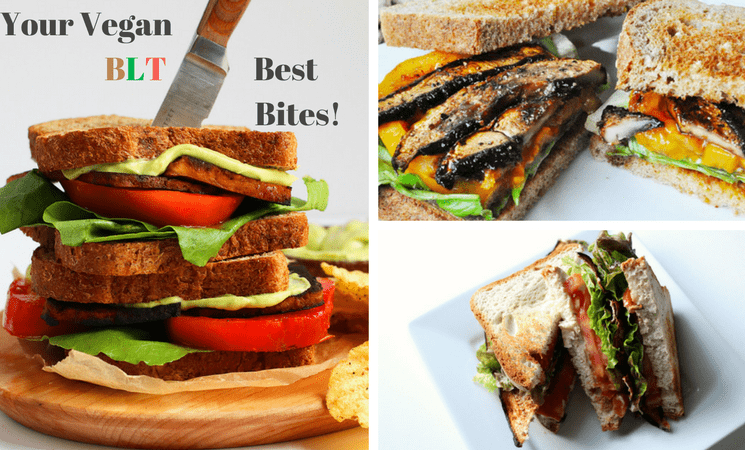 So here are my favorite vegan BLT recipes with the ingredients I find work best for that salty, crispy loveliness: eggplant, tofu, tempeh and mushrooms. 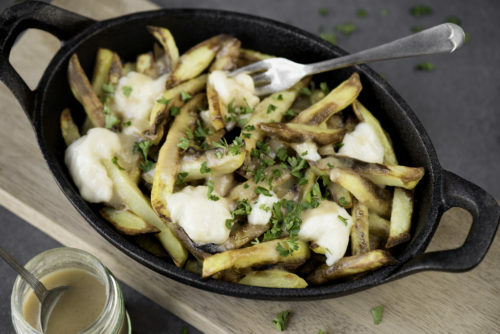 I am a sucker for anything smoky or nutty, and the tahini and cashew cream dressing for this crispy eggplant recipe finishes this off beautifully. 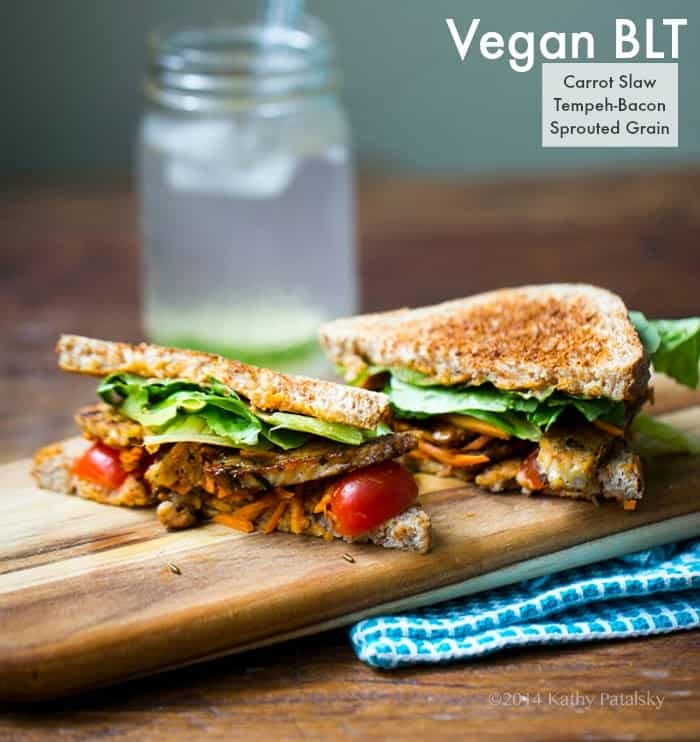 A longtime favorite and my first experience of vegan BLTs when searching for my vegan bacon substitute. 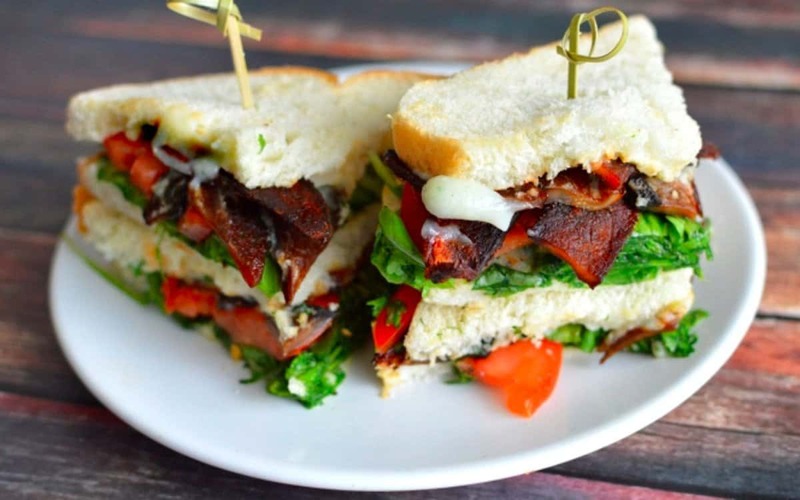 This is a clever BLT with a kick. The sriracha dressing gives this a mean, hot, spicy punch, while the maple syrup and apple cider vinegar makes every mouthful taste like summer. Delicious. 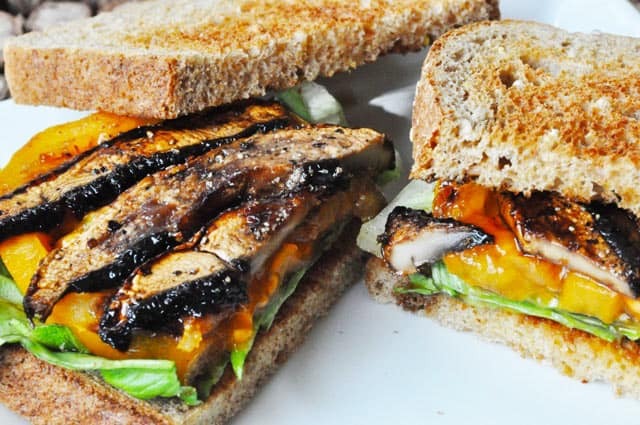 This method of liquid smoke + maple syrup to Portobello mushrooms just might change your life. There’s a lot more you can add to get other flavors mixed in, but I find nothing beats this classic smoky, salty and sweet combo. 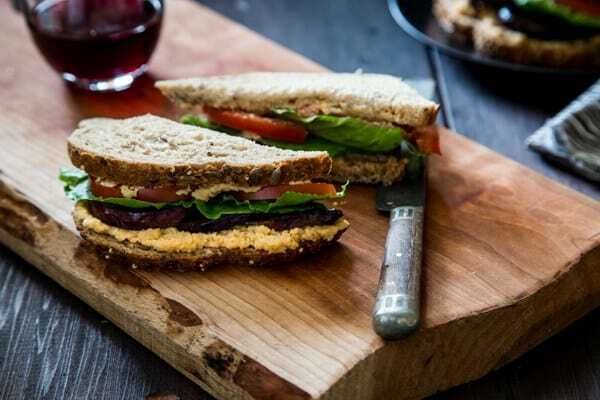 This is a really good and classic no-frills mushroom BLT recipe without the fancy liquid smoke that you can make from whatever you have in your cupboard right now. 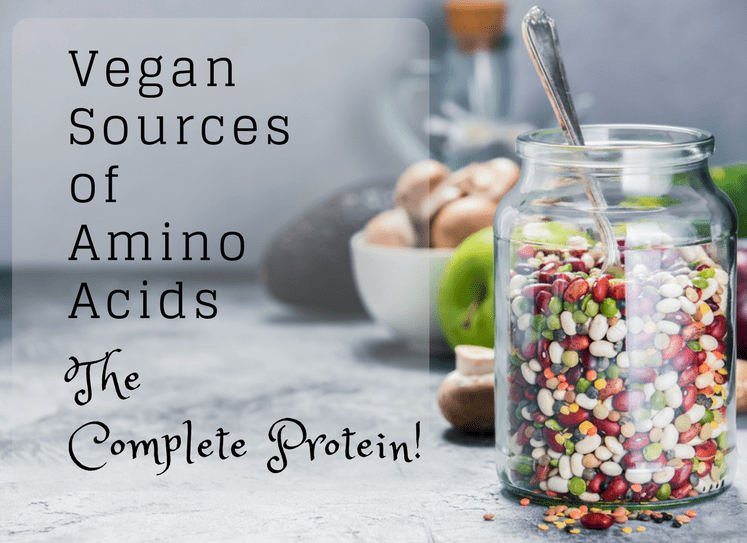 Five ingredients and done! I love avocado on toast. I love tofu bacon. Put them together and here you have it – a perfect combination of creamy, salty and crunchy. 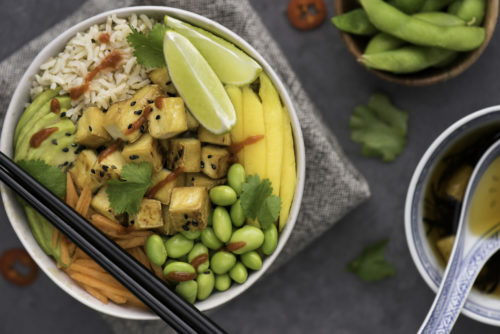 The recipe is great but if you do have a chance to marinade the tofu as she suggests before cooking, it’s out of this world. 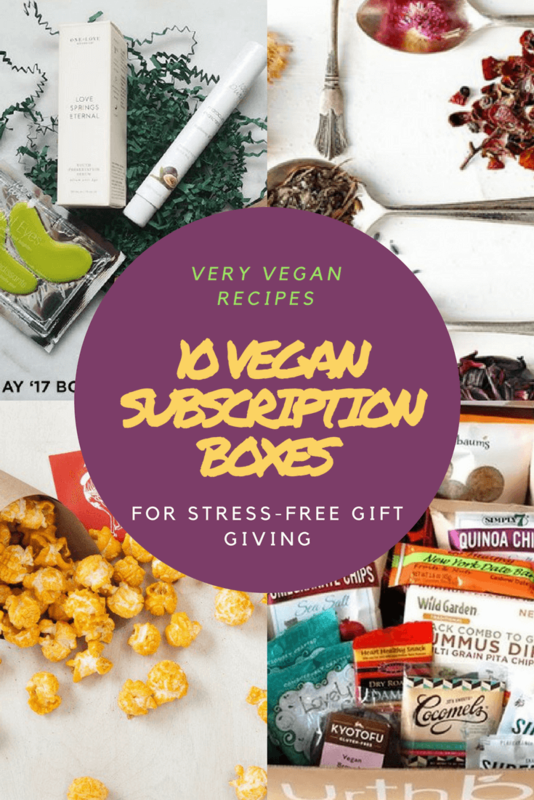 And if you are umming and ahhing over the difference between tofu and tempeh when it comes to choosing your BLT filling, I wondered that too!